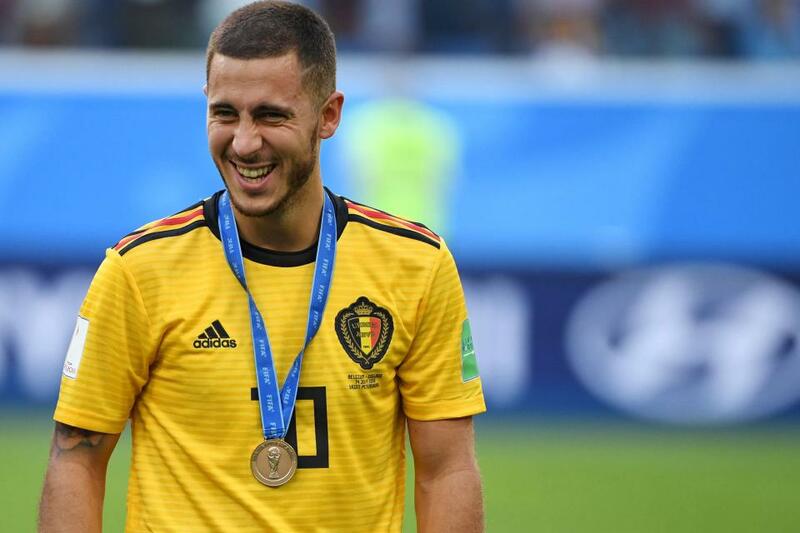 Eden Hazard admitted he could leave Chelsea this summer, and Blues fans have reacted furiously. 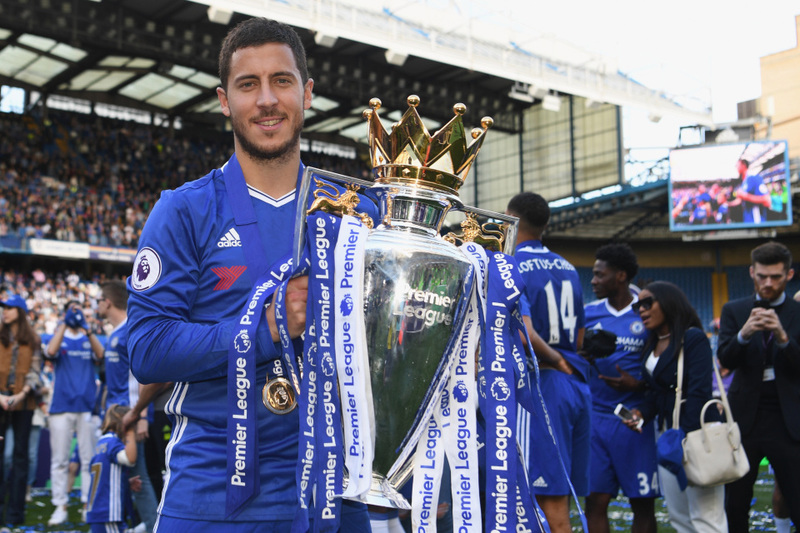 Speaking after the 2-0 World Cup win over England, Hazard admitted ‘it might be time to discover something different’ after six years at Stamford Bridge. Ever since Cristiano Ronaldo left the Bernabeu to join Juventus, speculation has been rife as to who could replace the Portuguese superstar. It seems Hazard is top of the list and, if the 27-year-old’s comments are anything to go by, a deal could be done this summer. Understandably, Chelsea fans were devastated to hear the news their talisman could be off this summer after a fantastic World Cup. Check out the best reaction from Twitter below! Chelsea need to take care of Eden Hazard like Jorginho takes care of the ball.